Mechanical filling machine has absorbed many merits of the same kinds both domestic and abroad. It adopted the updated mechanical filling device, driven by servo-motor to assure its accurate filling. The whole machine adopts SUS304 plate with unique exterior design and surface processing technique. 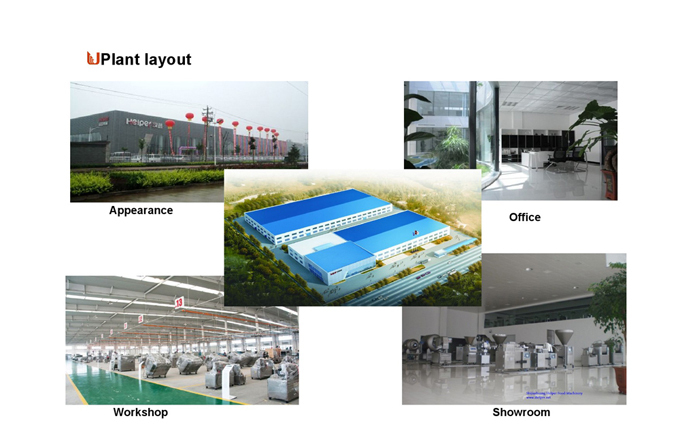 It can be connected to various double clipping machines to realize automatic manufacturing line with dosing and clipping. It is used in a wide range of applications, not only sausage and meat products, but also some new trend foods, such as quick-frozen food, convenience food etc. ---Compact structure and reasonable design. --- Optional accessories: high speed twister, filling head, filling flow divider, etc. --- Automatic twisting device is applicable for various casing, natural casing and Collagen Casing etc. 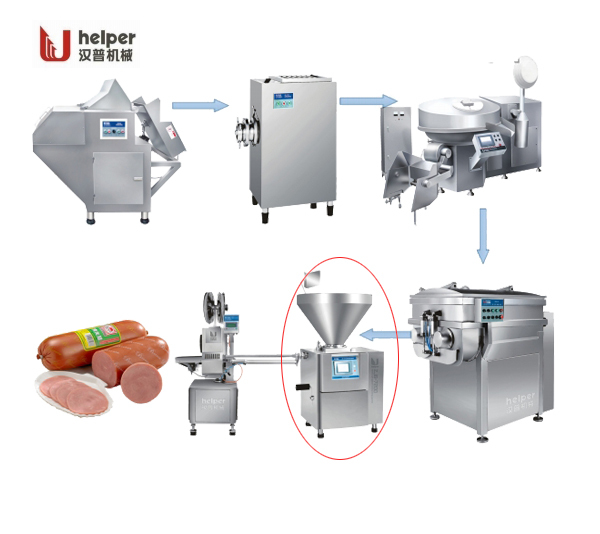 ---Connecting with Clipping Machine or sausage linker to realize automatic production line. --- Filling speed is step-less adjustable according to different kinds of products. 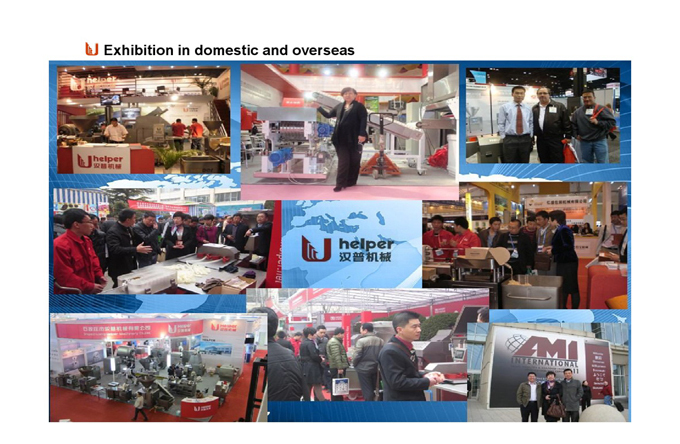 Looking for ideal Sausage Production Equipment Manufacturer & supplier ? We have a wide selection at great prices to help you get creative. All the Vacuum Sausage Filler are quality guaranteed. 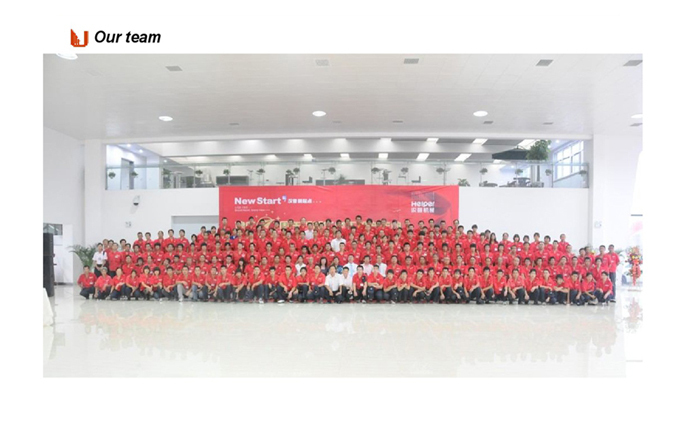 We are China Origin Factory of Wholesale Sausage Stuffing Machines. If you have any question, please feel free to contact us.